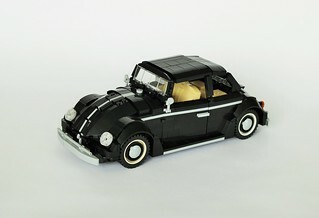 I Knew from the beginning that the classic Beetle would be a difficult car to build, and it sure was. I actually saw this build more as a challange then just a car i really like and wanted to build. I am glad that i am finally done with this.